It’s no secret that Cape Town is one of our absolute favourite cities in the world. Over the past year or so, we’ve been lucky enough to spend six months calling South Africa's "Mother City" home, and so we’re often asked for recommendations of what to see, do and eat there. ​Like any city, things change often and new gems are always popping up - but here’s a mini Cape Town guide sharing some of our current favourites. If we’re helping to plan an escape in southern Africa, we’ll typically suggest four to five days in Cape Town as the perfect start or end to a trip. But, where should you base yourself during your stay? There are a number of different neighbourhoods you could choose between – or you could split your time between two. 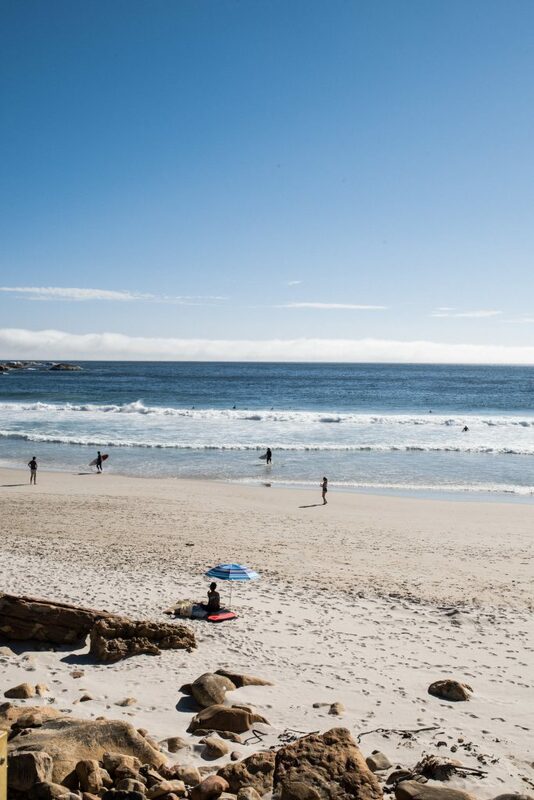 For a first visit, most people choose either somewhere within the City Bowl or over on the Atlantic Seaboard - both of which are close to the city's highlights. 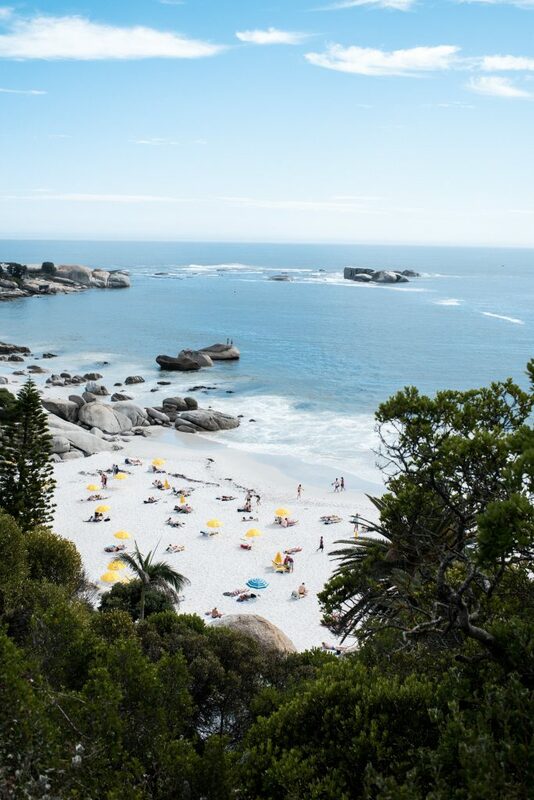 Other options that are close to the heart of the city include: downtown in the CBD, which is especially well-situated if you’re keen to explore some of Cape Town’s history, art and culture; Woodstock, where you'll find abandoned warehouses turned into markets, artists' workshops and co-working spaces (similar in feel to Lisbon's LX Factory); Camps Bay, a popular coastal area with a buzzy strip of restaurants and bars; or, if budget is no issue, there are some beautiful places to stay overlooking the ocean in Clifton. Click on the orange pins on the map below to get a feel for where the neighbourhoods are relative to one another. The green ones are the V&A Waterfront and Table Mountain, (two of Cape Town's most famous landmarks) to help you find your bearings. We work with a select collection of hotels in these areas - so do get in touch if you're planning a visit and would like our help. You’re absolutely spoiled for choice when it comes to places to eat in Cape Town. So, whilst there are a few world-famous spots that people go crazy for, don’t worry if you can’t secure one of their impossible-to-book tables (The Test Kitchen, we’re looking at you) as there are plenty of alternatives. We’re mostly into relaxed, buzzy restaurants that serve fantastic food and wine with minimal fuss, and Cape Town does those really well. Whilst we’re no food critics, we’ve done a fair bit of taste-testing over our six months in the city and would recommend any of the following. For dinner, we loved Chef’s Warehouse & Canteen, an informal restaurant serving tapas-for-two on Bree Street. (You can’t book in advance, so turn up early to pop your name down and have a G&T in the bar below, No Reservations.) Or if you’re into Indian food, Thali is a similar tapas-tasting-menu concept headed up by the same chef Liam Tomlin, with exquisite Indian flavours. If we had to choose between the two, Thali would just about win for its courtyard garden setting. Other favourites include The Black Sheep, with a really tasty seasonal menu written up each day in chalk; La Tete, farm-to-fork style eating in a really simple, no-frills setting; Hail Pizza (tucked behind Clarkes) for pizza, cocktails and fun vibes; and Between Us for ragu, a great wine list and beautiful décor. The Shortmarket Club is a gorgeous option for a special meal, and Publik Wine Bar is perfect if you’ve indulged at lunch and just fancy dropping in for a smaller dish or two and a glass of wine (keep an eye out for their monthly wine and gin tasting nights too). While many of Cape Town’s best restaurants are within the city, there’s something about catching the sunset – and for that, you’ll have to head towards the ocean. For a really simple (but special!) supper in Sea Point, we’d recommend picking up a takeaway salami pizza from local Italian Goloso and a bottle of Babylonstoren rose from the liquor store, and heading down to Queen’s Beach to watch the sun go down. If you'd prefer to eat at a beach restaurant after your sundowners, try the Codfather in Camps Bay or La Boheme in Seapoint. For lunch in the city, Chefs is our favourite option. They change the menu daily and serve three options only - a meat, a fish and a vegetarian - from their (sparkling clean) open kitchen. 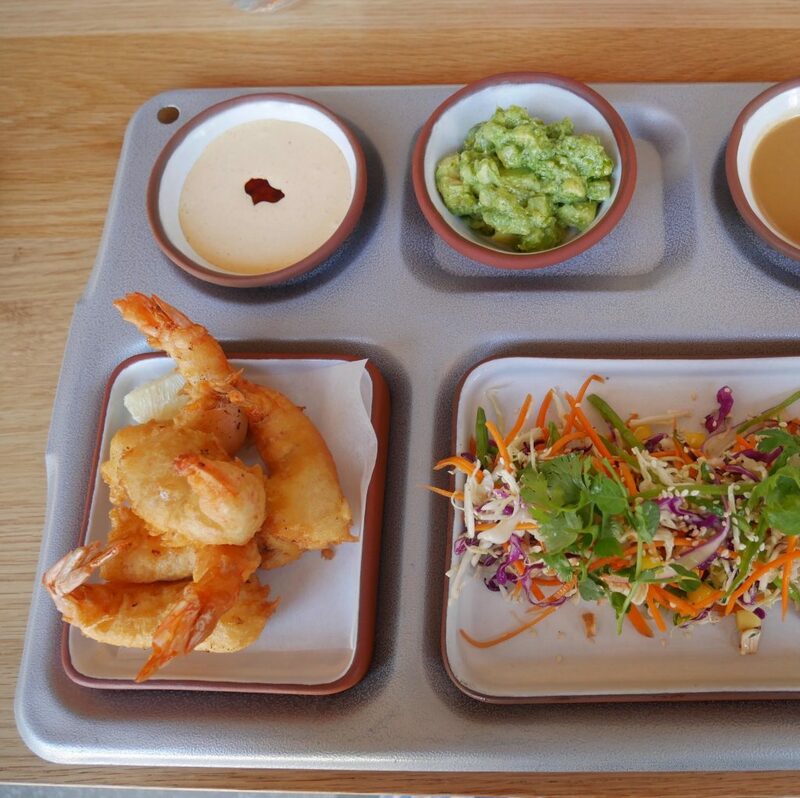 We had the tempura prawns, avocado salsa and crème brûlée - followed by a stroll around Company’s Gardens to stretch our stomachs. Divine. 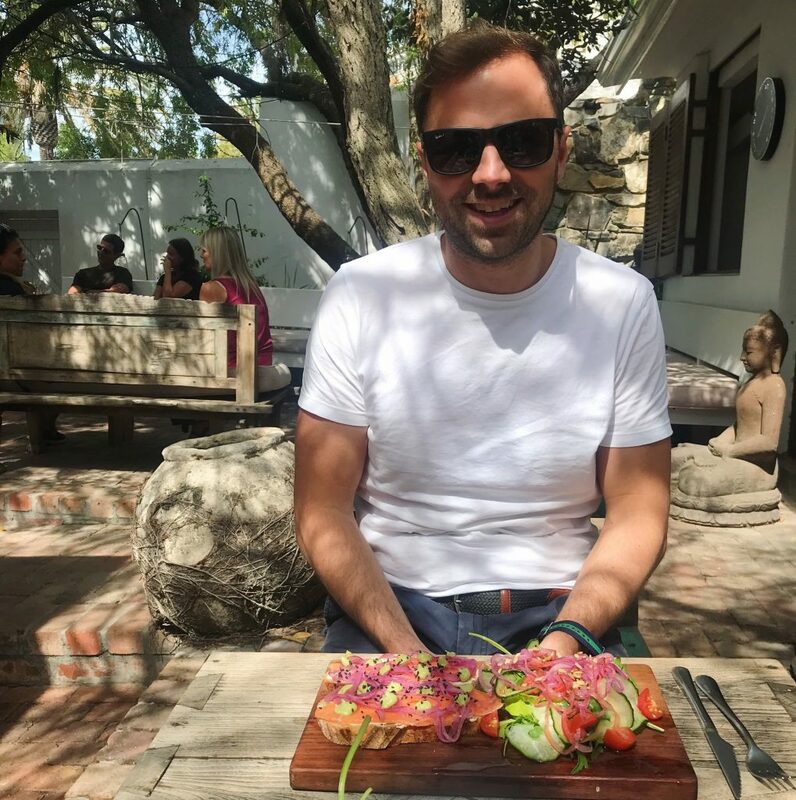 For a special lunch with a view, we recommend driving out to Constantia for lunch at Bistro 1682 on the Steenberg wine farm (keep an eye out for the pet pig), and driving back home via Kirstenbosch Botanical Gardens or Chapman's Peak Drive and Llandudno Beach. For lunch-at-the-seaside, drive down to Kalk Bay for a mooch in the art galleries and vintage shops followed by lunch at Salt or Harbour House. For something healthy and simple, try the fresh salads and smoothies in the outdoor courtyard at the Strangers Club in Green Point. Whilst you're there, don’t forget to have a browse at their small but beautiful edit of cool Cape Town brands, and drop in next door to Out of This World, which stocks tribal goods and art from across Africa. As you’d expect from a city flanked by mountains and ocean, there’s plenty to keep you active. Locals tend to be up early to make the most of the day, and we definitely found ourselves following suit. The coastline is perfect for walking, running or cycling along, with gorgeous views all the way along. If your visit falls over a weekend, start the day with an early morning walk or cycle along the coast from Camps Bay to the Oranjezicht Farmers’ Market close to the V&A Waterfront, stopping halfway for a coffee or a juice at Arthur’s Mini Super, quite possibly the friendliest spot in Sea Point. 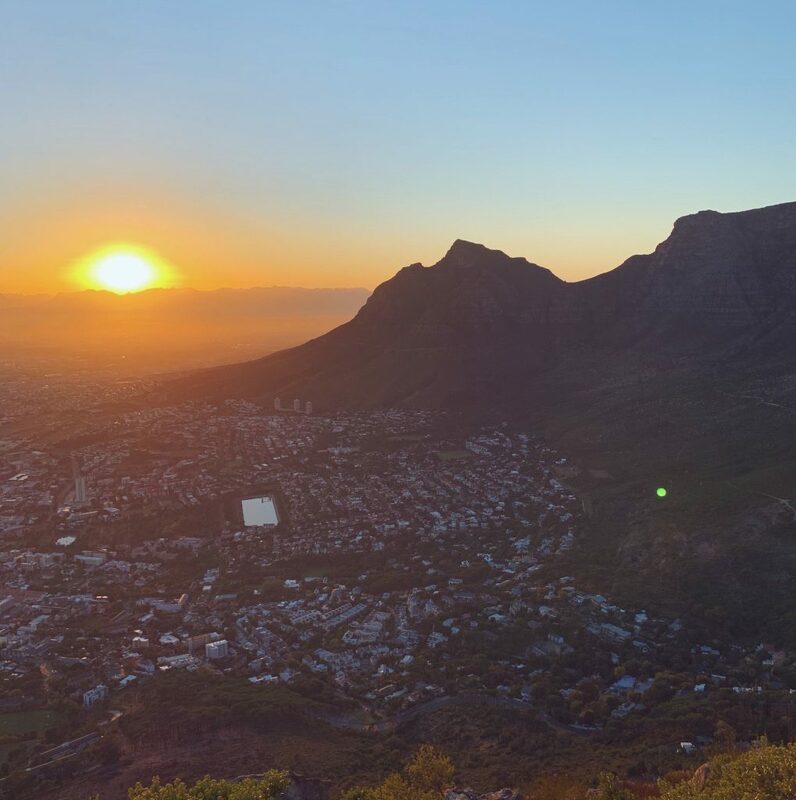 If you're into hiking, don’t miss the 45-min scramble up Lion’s Head (ideally for sunrise) – it’s strenuous enough to work up an appetite for breakfast but is achievable for most, and the views are insane. 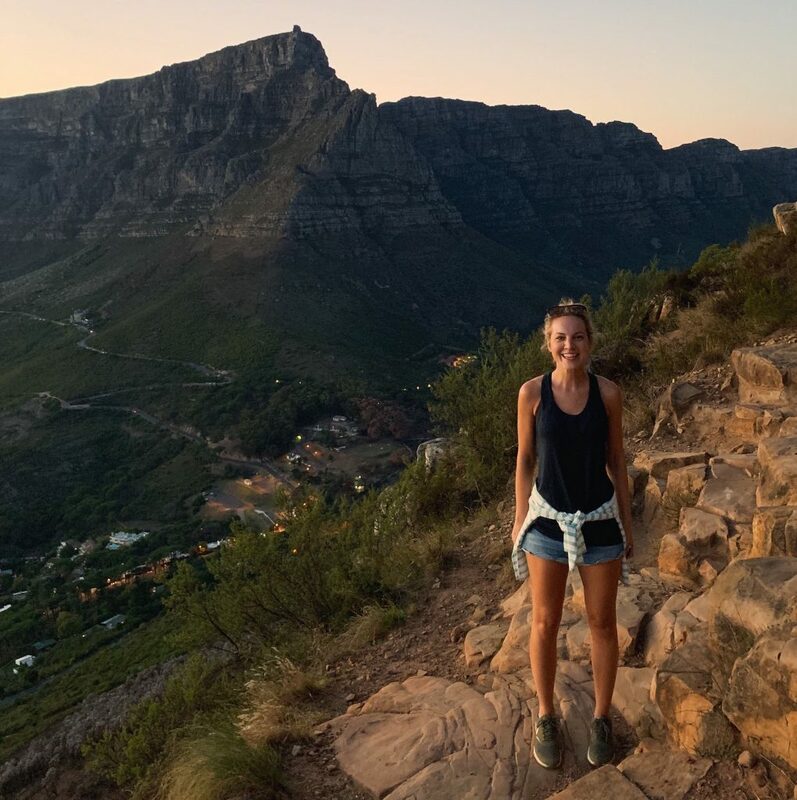 If you prefer a more intense workout, a hike up Table Mountain is for you: it’s ~1.5 - 3 hours up, depending on your pace and which route you take, and it dwarfs Lion’s Head. Go early, as you’re typically exposed to the sun the entire way up – and don’t forget to spend some time exploring the top of the mountain (turn away from the signs for the cable car view point and you’ll escape the crowds). 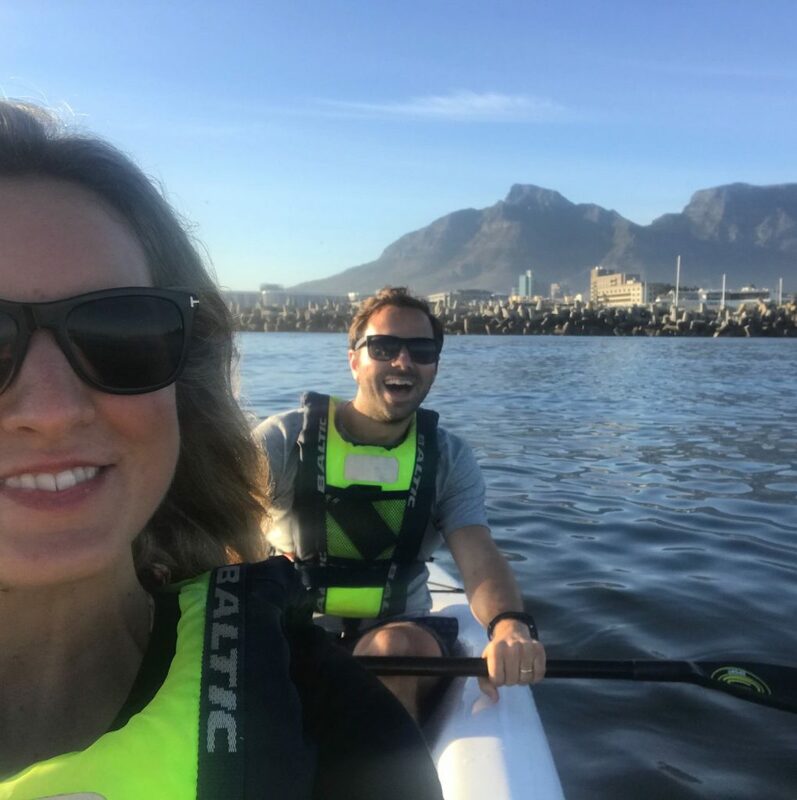 Other favourites include kayaking with Atlantic Outlook (and if you’re lucky, some of Cape Town’s friendly dolphins) in Granger Bay; yoga with views of Lion’s Head at our favourite studio, Wild Thing in Sea Point; and Secret Sunrise, which hosts sunrise silent discos at a different spot in the city each time. 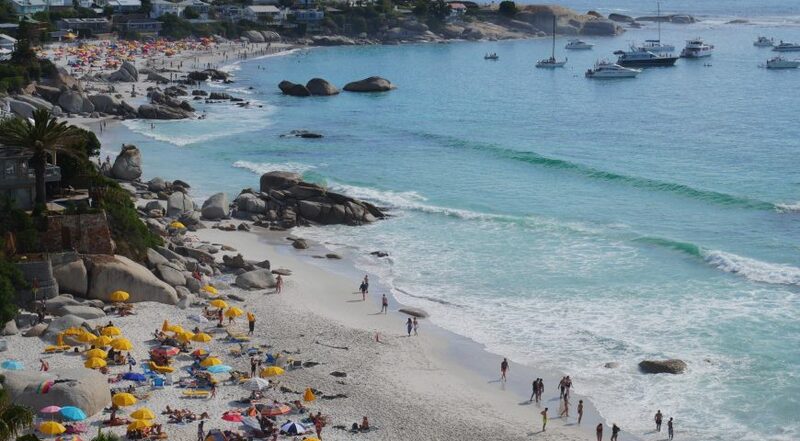 Of course, if you come to Cape Town you’re going to want to spend some time at the beach! There are so many beautiful options, and none are overly crowded. 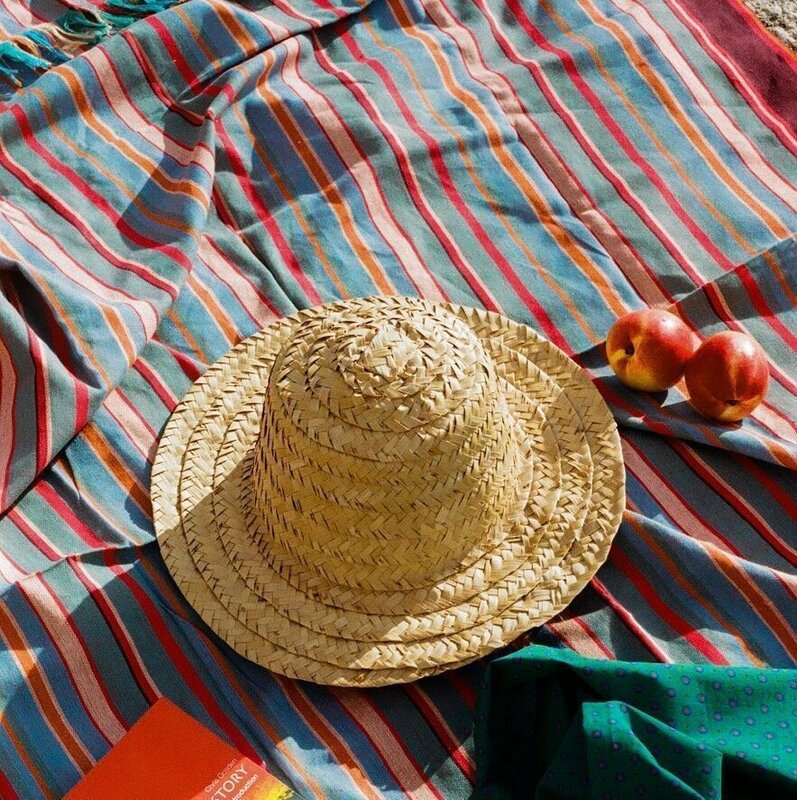 Clifton 4th, Llandudno and Scarborough are three of our favourites - all perfect for taking a picnic and an umbrella, and setting yourself up for an afternoon. Our local beach in Sea Point, Queens Beach, was a tucked away gem and ideal for sunset. There’s much more to Cape Town than just mountains and beaches – and you’re bound to want to spend some time exploring the city's creative and cultural scene. The Zeitz Mocaa at the V&A waterfront is a must for art lovers. Opened 18 months ago, it houses the largest collection of contemporary African art in the world in a vast 10-storey converted grain silo. You could easily spend an afternoon there working your way from top to bottom (take a guided tour if you want to get the most out of the experience) before hopping across to the Silo Hotel for a sunset cocktail. Whilst you’re in the area, drop into the Watershed to pick up a locally-designed gift or two, grab an ice-cream at Unframed inside the V&A Food Market (the dark chocolate, beetroot and ginger is delicious…) or have a glass of rose in the sunshine at the Grand Café. Cape Town is a hugely creative city, and there are tons of smaller galleries and workshops too. 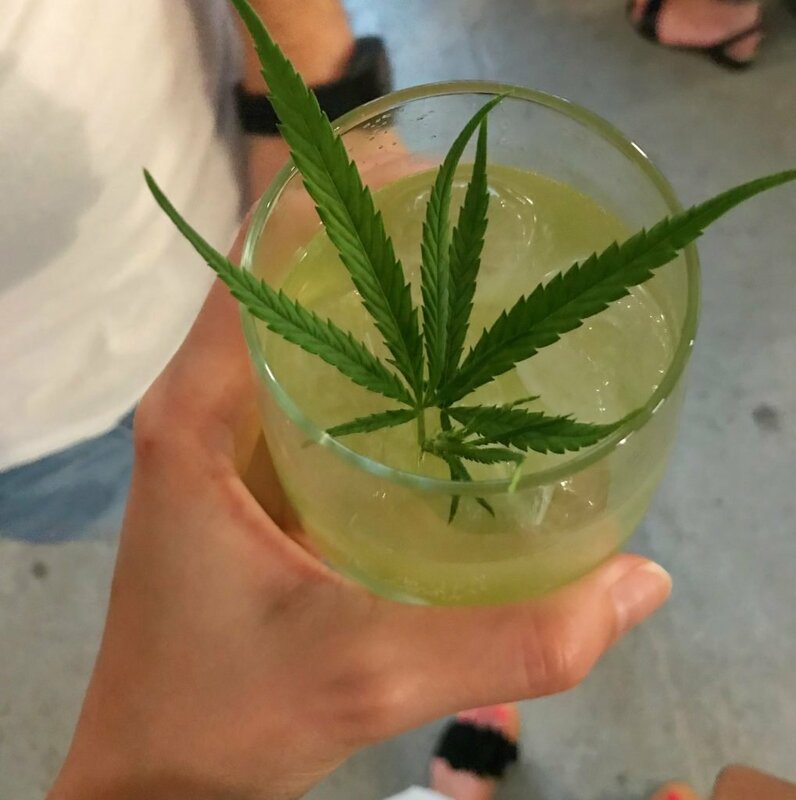 If you’re lucky, your visit will fall over First Thursday: on the first Thursday of every month, lots of the art galleries and bars in and around Bree Street stay open late and you can hop from one to another. If you’re into music and you’ve timed your visit to coincide with Cape Town’s summer, have a look at the Kirstenbosch summer concerts schedule for live performances in a beautiful botanical garden overlooked by Table Mountain. And if you're a fan of indie films, don't miss the Labia Theatre, a tiny independent cinema with popcorn in paper bags, a slushy machine and old-school ticket stubs. There are plenty of different ways to learn more about Cape Town’s history and its challenges - and it’s always best to hear it from the locals. To be brought up to speed quickly, join a walking tour around the city or take one of the hop-on, hop-off buses that are hosted by passionate guides. For a deep insight into the apartheid era, the District Six Museum offers an informative insight into life for many residents who were forcibly removed from their homes during the racial segregation of the ‘60s and ‘70s - guided by people who were impacted. 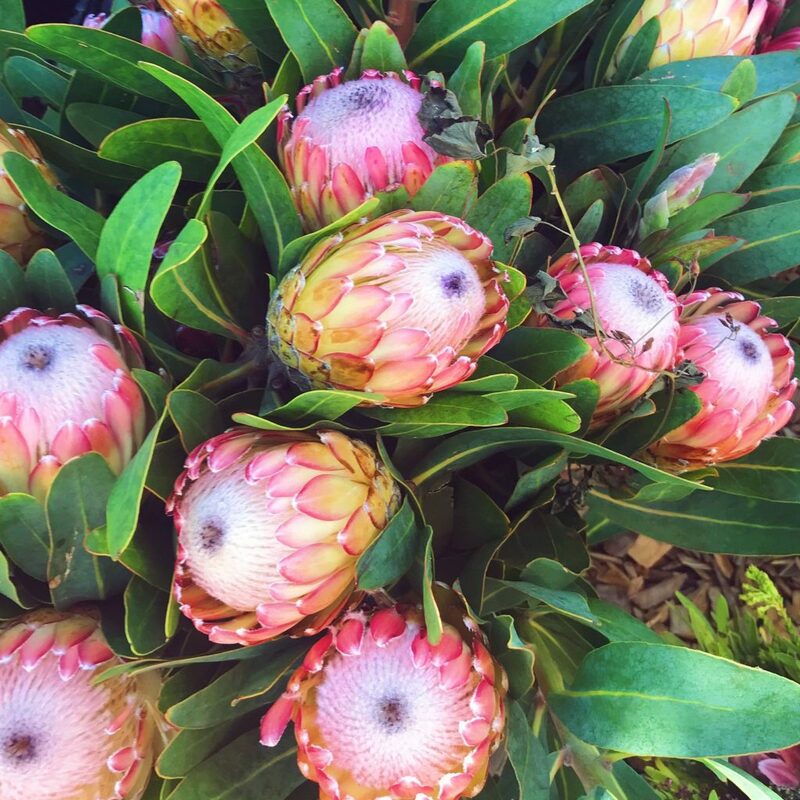 Whilst you're in the area, take a walk through the Company's Garden and Greenmarket Square (both of which date back to the 1600s) for a different perspective on the history of the Cape. Whilst we haven’t experienced one ourselves, we’ve also heard extremely positive reviews of the guided tours of Langa, Cape Town's oldest township. Finally, if you fancy bringing a token or two back with you, Cape Town has fantastic markets and independent boutiques. If you’re in town on a Saturday, head to the Neighbourhood Goods Market at The Old Biscuit Mill in Woodstock. 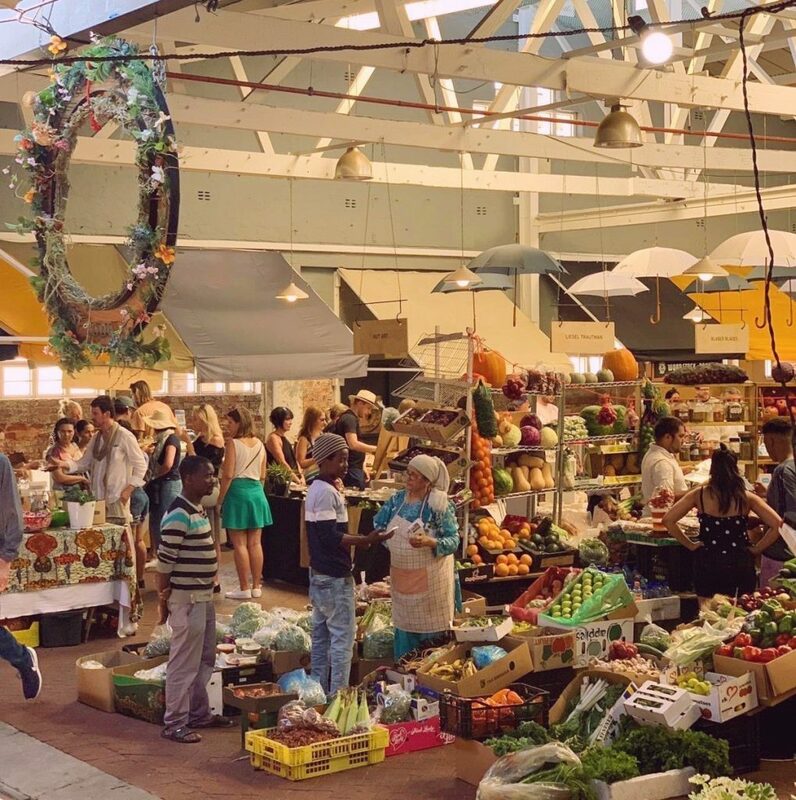 What began as a small-scale social initiative back in 2006 is now an extremely popular and brilliantly buzzy market, celebrating Cape Town’s friendly creatives alongside plenty of food, drink, and live music. Many of the sellers also have their workshops locally in Woodstock – so you can often drop in during the week, even when the market’s not on (always check first, though). There’s also the Watershed Market down at the V&A (a permanent space that’s open every day), and a small but growing selection of goods at the Oranjezicht Market, which happens every weekend – plus plenty of others. Check Cape Town Mag for the latest market openings. As for boutiques, we loved both Strangers Club and the Bello Studio at the Biscuit Mill for their edit of fashion and homewares in beautiful settings (with food and drink on-site to keep even the most impatient shopper occupied). If you're in the Kloof Street area, drop into Shop Collective and Purr for fashion, Lim for furniture and homewares, and Chapel for beautiful bags and wallets. Further into the city, Mungo has stunning sustainable textiles that make ideal gifts. ​Have you visited Cape Town? Please do share your favourites with us in the comments below or over on Instagram.